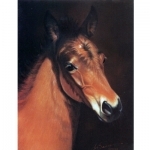 Contoured belly arch and flap allows for a snug fit to keep the foal warm. Large overlapping hook and loop front closure for adjustability and a single belly strap for a great fit. 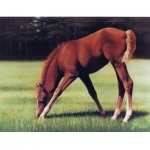 Expandable so it will grow with your foal. 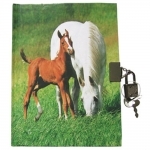 Weatherbeeta Newborn Foal Blanket to keep that precious little one warm & cozy. 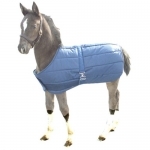 No-rub 420D polyester lining & warm 180g polyfill, belly surcingle & tail cord. 1200D Ripstop outer with no rub 210D polyester lining, 220g polyfill, waterproof & breathable. 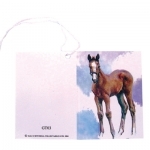 This foal blanket is designed for cold weather with a 420-denier material and a 70-denier liner. Buckle front closures offer easy on and off.